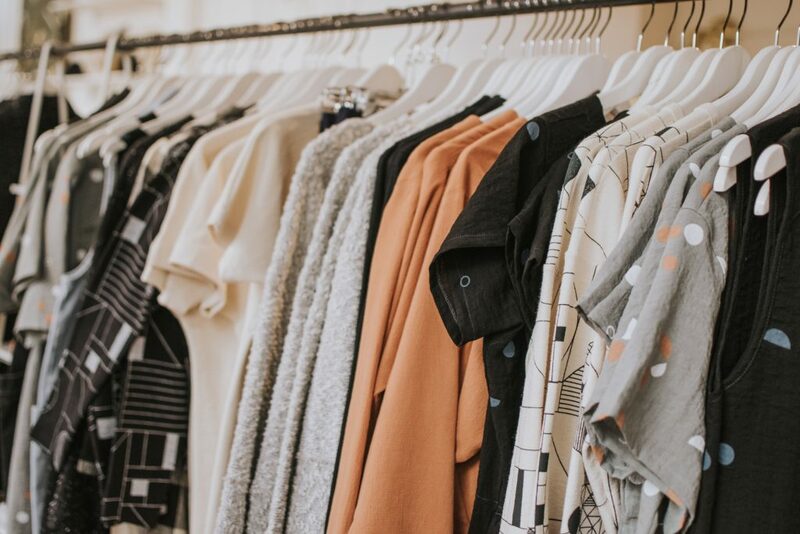 Buying new clothes for seasons that hardly last a few weeks can seem like a big hassle for many. Some people even consider it a waste of money. If you also think like that, then you should know that there are smart ways to satisfy your urge to wear something new. One of the smart ways is to change your old clothes into new ones. Here you can know about 5 simple steps to mold an old sweater into a dress that will not only help you save money while being stylish but will also let you do it within a few minutes. 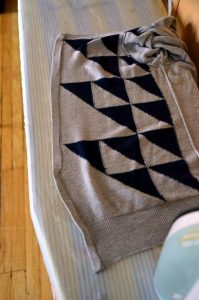 To do this project, you need a lightweight sweater that won’t fall apart when you cut it down. You will also need an iron, scissors, a hard surface for ironing and heat and bound that can be found at any fabric or craft store. 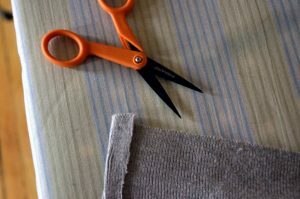 To begin the process, you should layer the sweater flat on a surface like a table or a bed and cut it up the middle by using scissors. You should lay the sweater on a hard surface that you chose for ironing, like an ironing table and clean up the raw edge with heat and bond. In this stage, you should hem the sweater with the help of heat and bond. To do that, lay a strip of heat and bond half an inch from the edges of the sweater, fold your sweater over the heat and bond tape and then iron it. If you are using heat and bond for the first time, you must be smart enough to read the heat and bond instructions before initiating this process Ironing the heat and bond must be done in sections because doing the entire side at once can be difficult, especially if you are a beginner. After you are done with one side, make sure that you get a clean look. If you want a cleaner look, you can fold the edge of the sweater over and heat and bond again. Once, you are satisfied with the results of one side, repeat the process on the other side of the sweater. In most cases, after you are done with the heat and bond process, you will be able to see some loose ends that stick out and ruin the entire look of the dress. So, in this stage, you need to cut off those ends carefully. Once you are done cutting off the loose ends, you can wear the dress and see how it looks on you. It is very likely that the dress will fit perfectly and make you look stylish. It is hoped that you will follow the steps above and turn your old sweaters into marvellous dresses soon. Do it fast because winters usually last a few weeks now and you should get the opportunity to show off the dresses as much as possible while the season lasts. Won’t you agree?